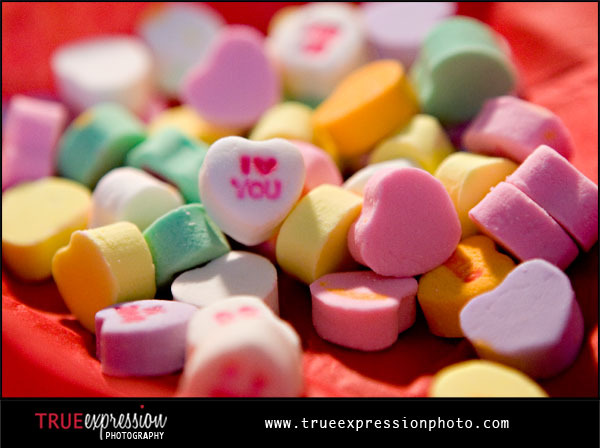 Hope you a wonderful Valentine's Day weekend! On that note, I am so excited to announce the fabulous finalists in my fun photo contest. I wish I could show you now, but you will have to wait until Valentine's Day. Come back tomorrow to check out the crazy photos submitted and vote for your favorite!